Bonnie writes the cheques here at APV so we love her so much! She handles the financial and management reports, our internal controls, budgets and long-term planning and forecasts. And tuts loudly if we haven’t filled out our timesheets. Bonnie graduated at De Montfort University, UK with an MSc in Accounting and Finance. She’s a member of The Institute of Chartered Accountants in England and Wales plus other professional institutes such as FCCA, CIMA and HKICPA. Bonnie has over 20 years of experience in finance and accounting for multinational corporations across the Asia Region. She has a Six Sigma Certificate on cost saving and cashflow management. 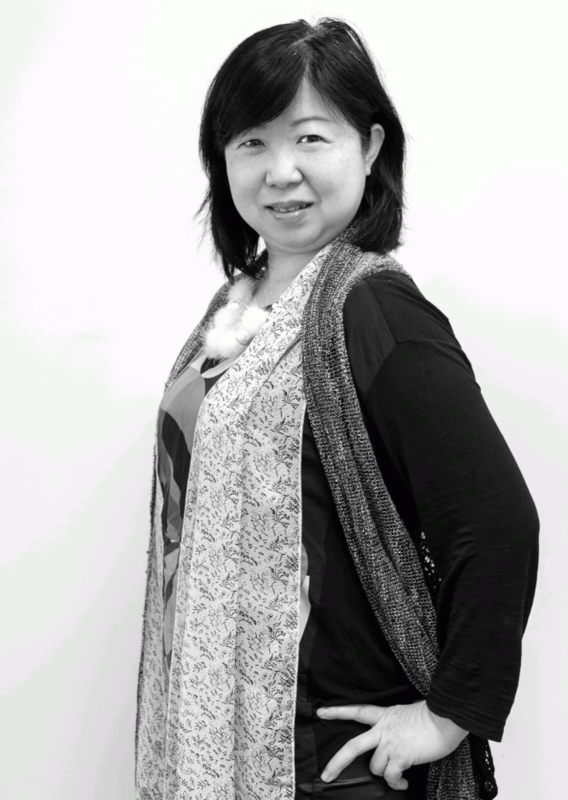 Married with two sons, Bonnie loves quality family time like travelling, watching movies and cooking. She also loves a bit of yoga and cycling too. Did we mention that she writes the cheques? We love you, Bonnie!